Over 37 million travellers pass through Doha’s Hamad International Airport each year. But how many of these travellers are taking the time to discover Doha en route to their final destination? I recently got to experience 24-hours in Doha en route from Chiang Mai to Birmingham with Qatar Airways. It felt like a bit of a whirlwind, but we squeezed in all the top sights of Doha and it made me realise how much there is to see there. If you fancy adding a slice of Middle Eastern culture to your next adventure, here’s how to spend 24 hours in Doha (and how to get a free hotel stay, if you’re quick). In a bid to encourage more transit passengers to discover Doha, Qatar Airways are offering a free hotel stay and free transit visa in Doha to all of their passengers that book before 28 February 2018 and travel before 30 April 2018. Economy passengers will be given a free night in a 4* hotel, and Business Class passengers will be given a free night in a 5* hotel. 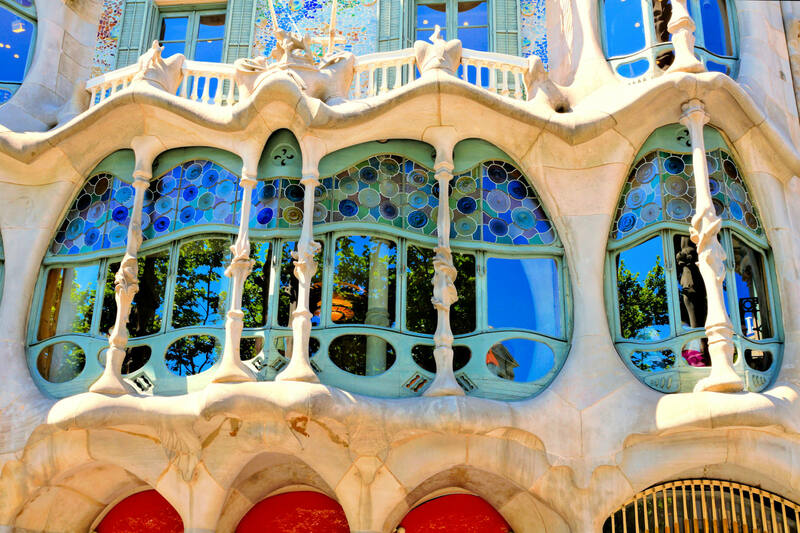 Click here to book flights and claim the +Qatar offer. 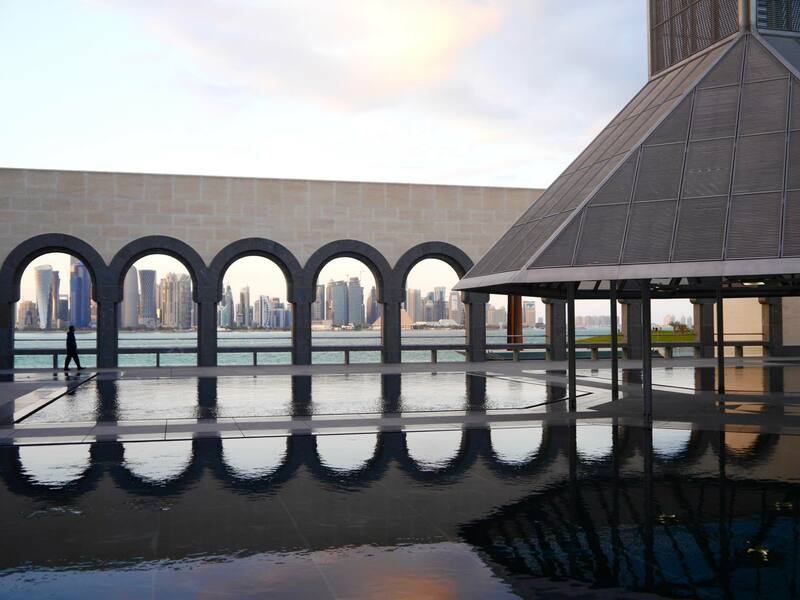 Amongst all the glitzy skyscrapers, the most iconic building in Doha has to be the Museum of Islamic Art. 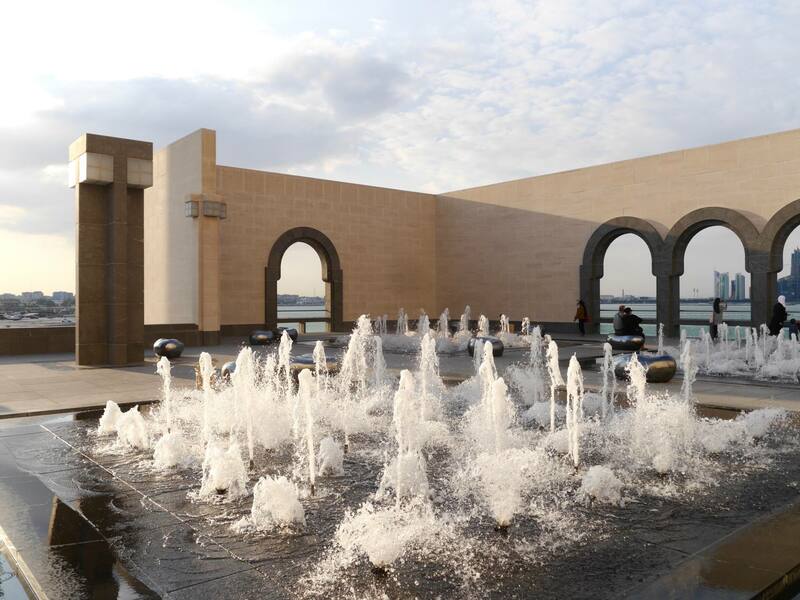 Located in a prime location on the Corniche and surrounded by Doha Bay, the museum stands tall on its own island, away from all the high-rise buildings. 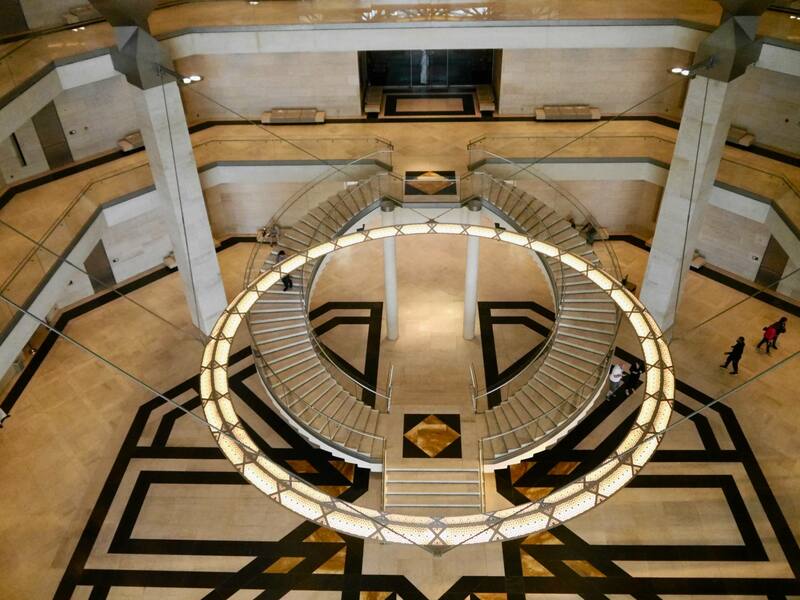 The building is a work of art in itself, but it also houses 3 floors of historical Islamic Art. There’s also a modern café to rest tired feet, but a short, intense visit here should do the trick. Admission is free. Top Tip: A modest dress code is very important here. Be sure to have your legs, chest and shoulders covered. 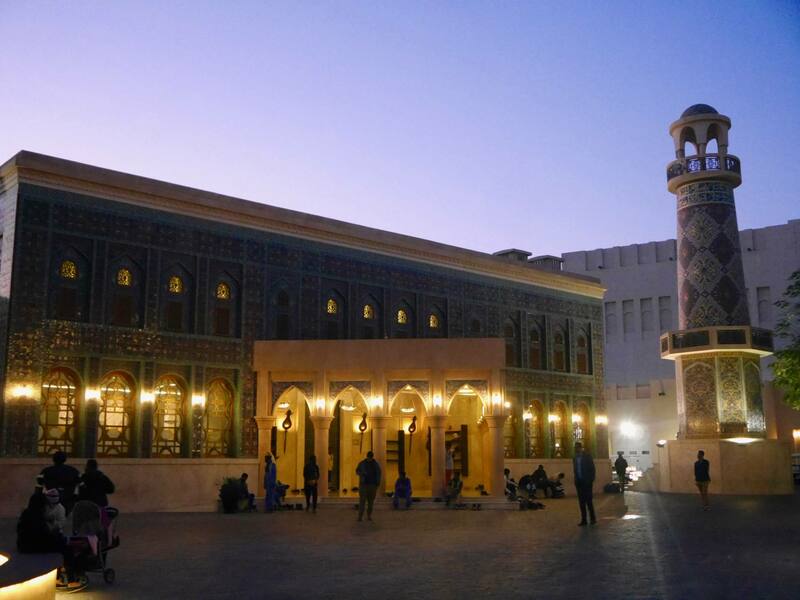 Doha’s purpose-built cultural village is a fascinating place to explore when on a layover. There’s a heritage centre, opera house, libraries, amphitheatre, art galleries as well as café, restaurants and green areas. The most impressive part has to be the white stone amphitheatre which has a classical Greek design with Islamic features. Overlooking the glittering ocean and skyline, it’s beautiful to visit at any time of day. Close by there is also a public beach with water sports. 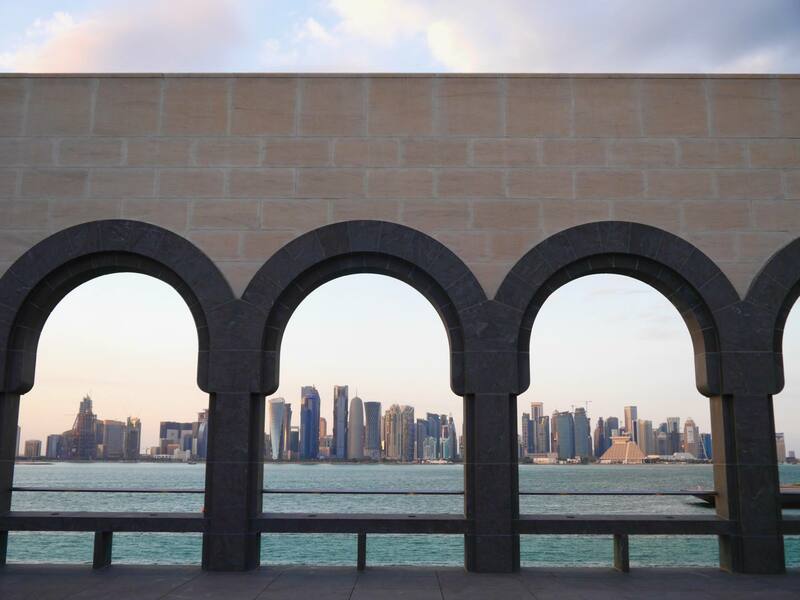 The Corniche is a 7km waterfront promenade that stretches around Doha Bay. 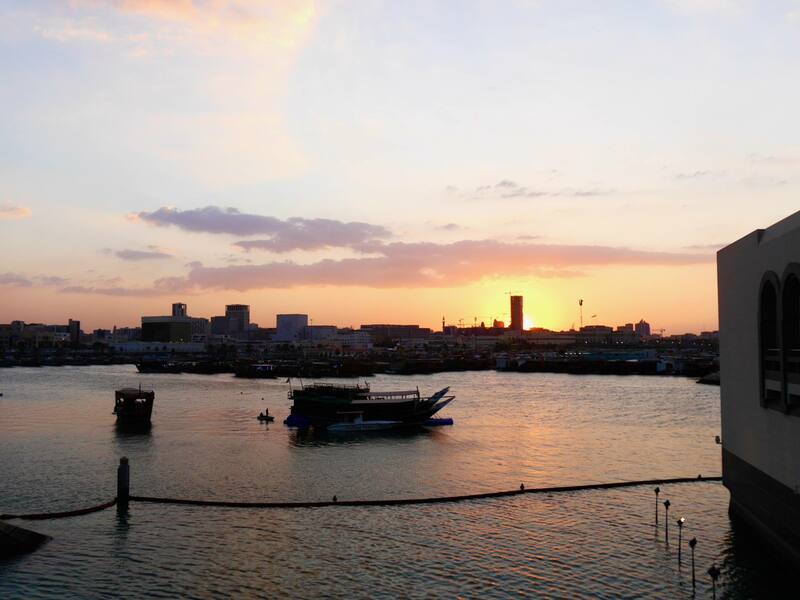 Moored up along the Corniche is a scattering of traditional wooden long boats known as Qatari Dhow boats. Many of them operate boat trips for tourists and stand out with their colourful lights. 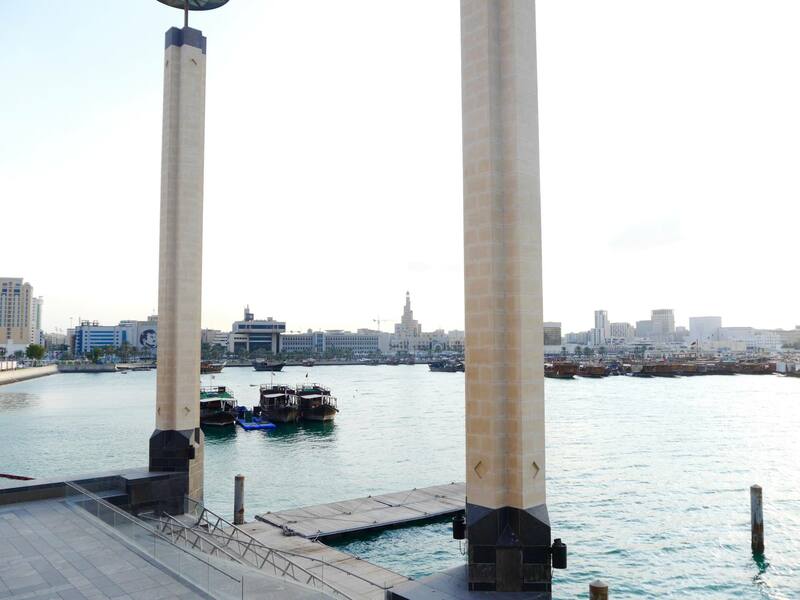 These boats are very close to the Museum of Islamic Art, so it would be a good idea to do both attractions one after the other. How Long to Spend: Boat trip durations can vary. Book in advance or just enquire on the day. 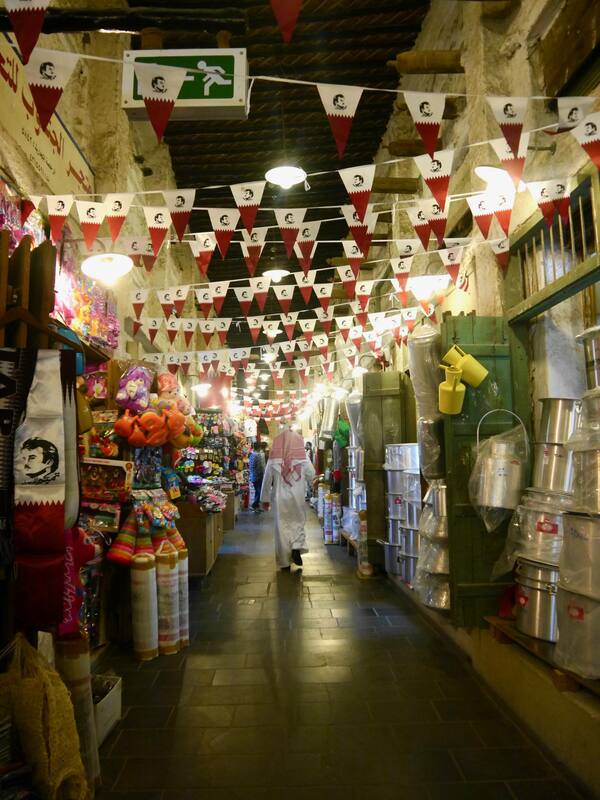 Get lost in the labyrinth of the Souk Waqif and hunt out some treasures to take home with you. 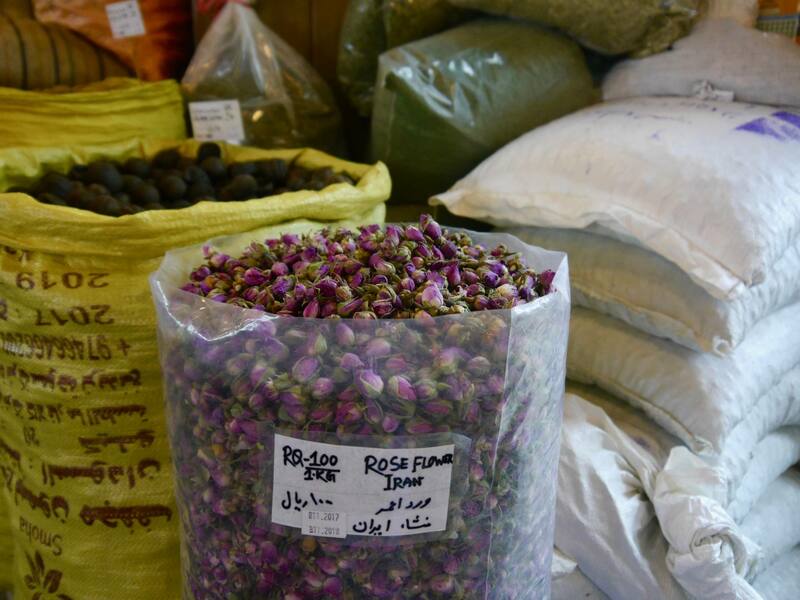 The narrow alleys of the Souk are filled with market stalls and tiny shops selling everything from spices and ceramics to fabrics and fragrances. 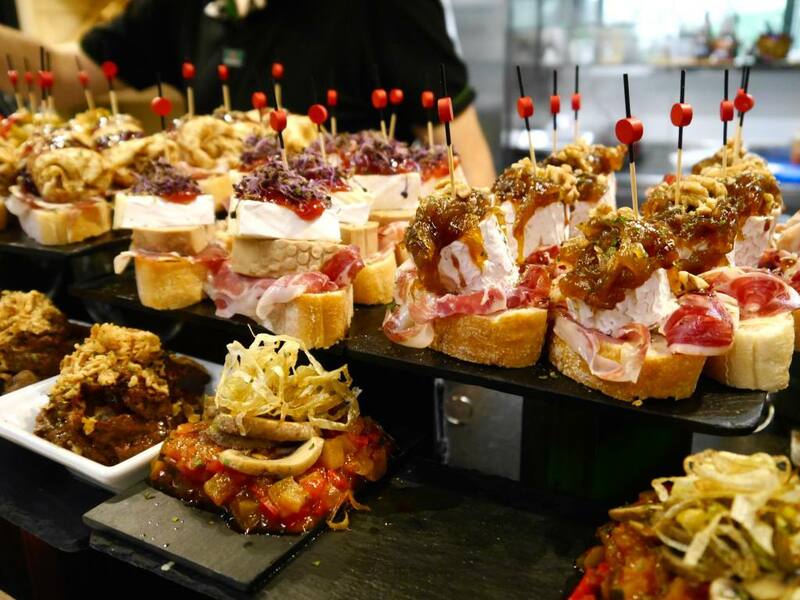 There are lots of casual cafe cafes with outdoor seating that serve drinks, food and shisha (it would be a fun and reasonably priced place to eat on a stopover in Doha). I really enjoyed my experience at the Souk Waqif apart from walking through the pet shop area, which I found really upsetting as it has puppies and kittens in cramped cages. How Long to Spend: 1-3 hours. 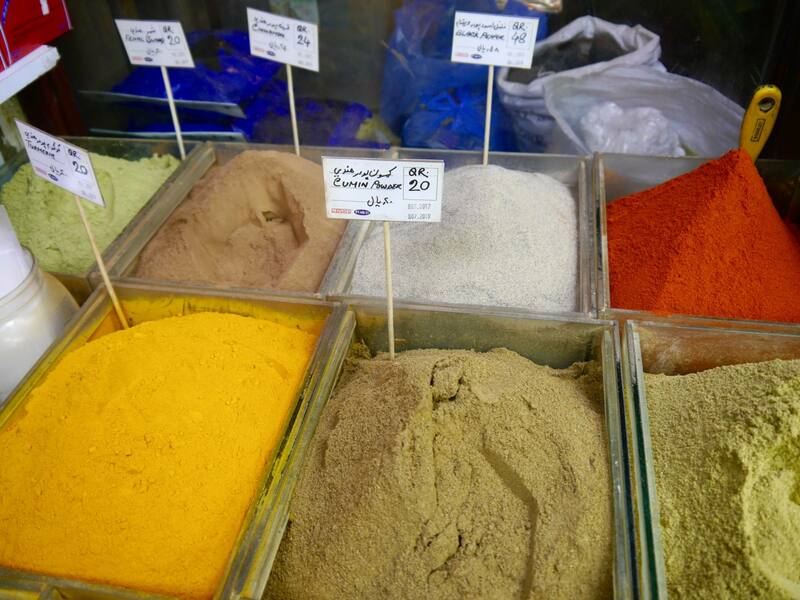 The best time to visit is in the evening, when the Souk is at its most atmospheric. Top Tip: Don’t be afraid to try and barter the shopkeeper for a better price and remember to dress modestly. I spent one night in the luxurious Shangri-La Doha, which is located in Doha’s West Bay, otherwise known as the financial district. This was the third Shangri-La I have stayed at (the others being Boracay and Chiang Mai) and I love how each individual hotel design is influenced by its location. The skyscraper hotel feels incredibly luxurious and contemporary with Middle-Eastern influencers and patterns. The food was exceptional, as was the service. There’s also a fabulous pool area which sadly I didn’t have time to visit. Read More Reviews and Book. If you prefer your hotels smaller and more boutique in style, this is a perfect option. I got the chance to have dinner and a show round of this hotel whilst in Doha and if I were to return to Doha this is definitely where I would stay. 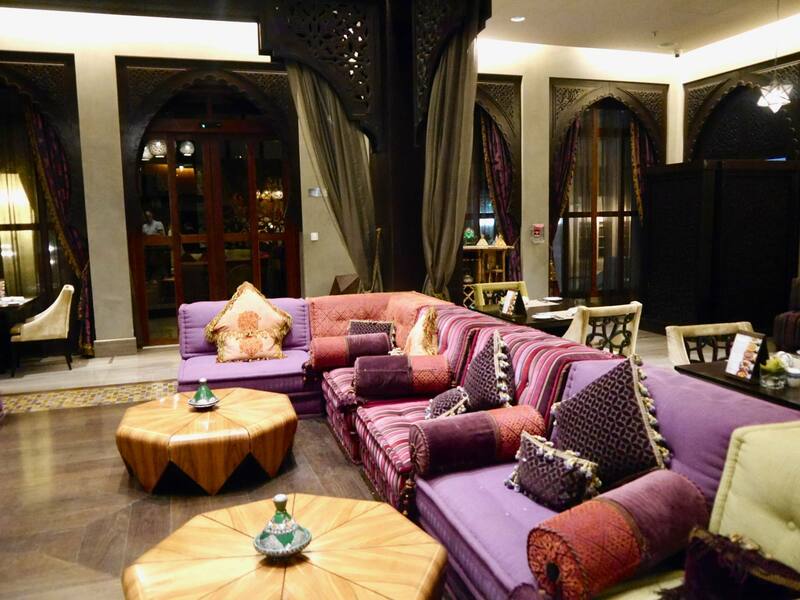 The interiors are beautiful and the location is right in the heart of the Souk Waqif, so it has an authentic Middle-Eastern feel as opposed to the high-rise buildings of West Bay. Read More Reviews and Book. 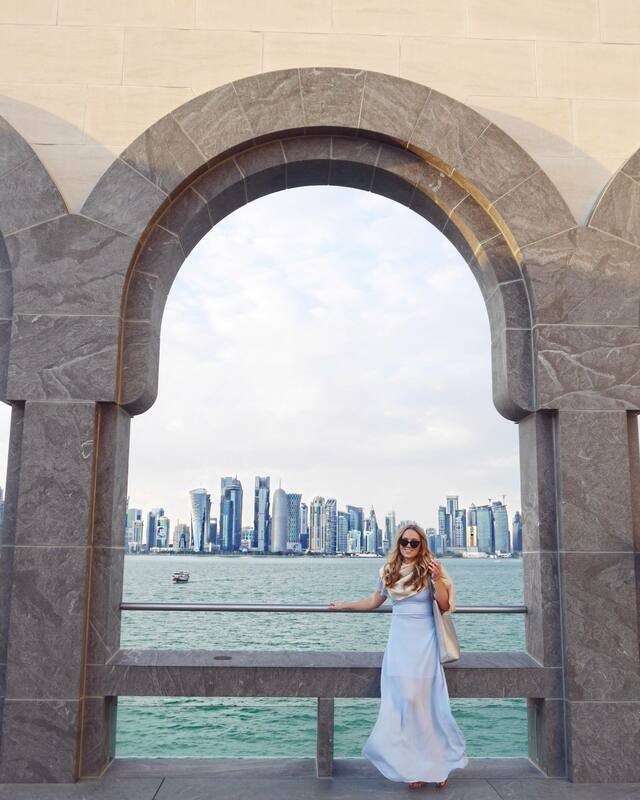 I loved getting the chance to stop over in Doha and whilst I only scratched the surface of this intriguing Middle-Eastern City, it was definitely enough time to get a feel for the place. 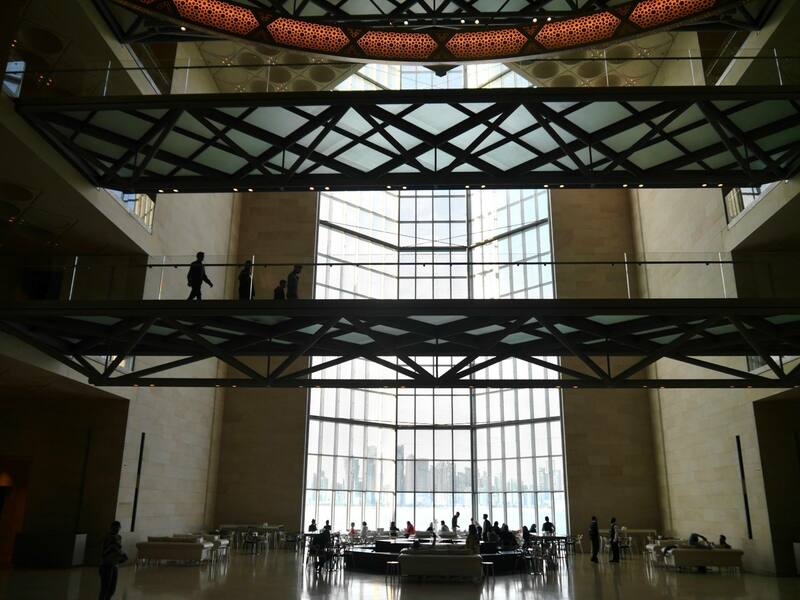 It isn’t somewhere I would want to spend a full week, but if you’re ever passing through I would definitely recommend a culture-filled stop over in Doha. Book flights to Doha with Qatar Airways before 28th February 2018 and receive 1 free 4* or 5* hotel night in Doha. Want to read more about my Eastern adventure? Read Retracing My Steps in Chiang Mai, Thailand. Thanks to Qatar Tourism Authority and Qatar International Adventures for organising my itinerary whilst in Doha. My 24 hours in Doha was part of a press tip from Birmingham to Chiang Mai with Birmingham Airport and Qatar Airways. All views, words and images are my own. 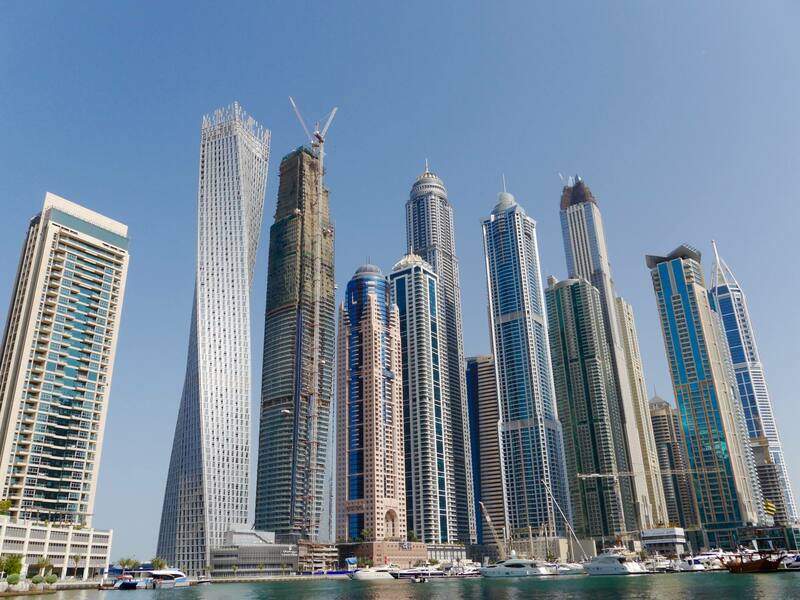 Girl this guide is AMAZING – I’ve never explored any of the middle east (again, only ever stopped over in Dubai or Abu Dhabi) but am definitely intrigued by it! 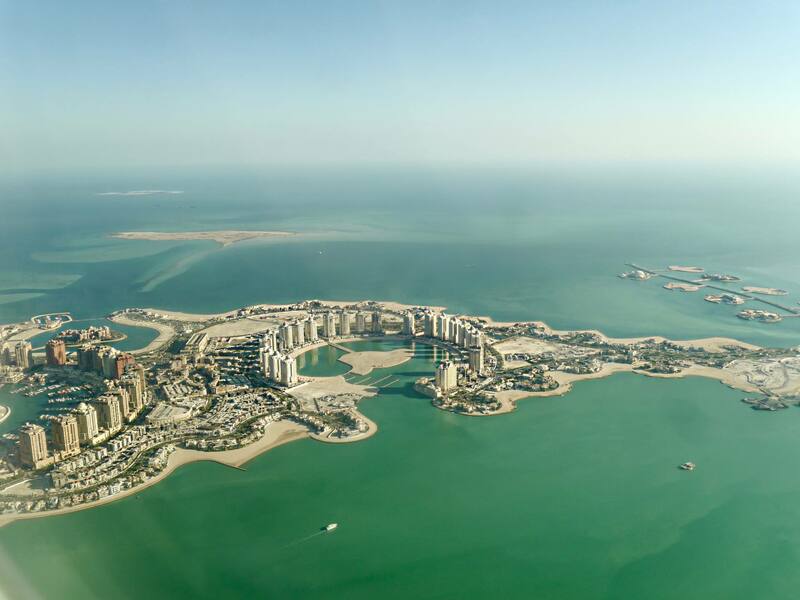 This guide is wonderful and definitely would make me consider travelling to Doha! (the market looks incredible, I love bringing souvenirs back for my home!). This sounds like the perfect way to have a quick 24hr stop over. Love this post, Jess! I would definetly have a stay over in Doha. You managed to see so much in a short space of time too!